Thank you for visiting our “fgckano-usa.org” website. We the members of the Alumni family of Federal Government College Kano, have an unbreakable bond that transcends religion and ethnicity. It is indeed an honor and privilege to be part of this great body. We must leverage this unity, and the strength of our kinship to make a difference, not only in our immediate communities, but in Nigeria as a whole. Federal Government Colleges in Nigeria were conceived to be unifying institutions, bringing together young Nigerian students from diverse ethnic and religious divides, with the purpose of providing them high quality education in an environment of academic and developmental excellence, devoid of ethnic, religious or social stratification that ruled Nigeria then, and unfortunately continues to plague Nigeria today. They were formed in true “Federal Character Spirit” with representation from the North, South, West and East. These schools were set up to provide high quality education to children from different social strata, ethnicity, religion and geographic locations within Nigeria, while the teachers were drawn from around the world. Federal Government College Kano was founded in February 1973, with a student population of fewer than 100 pupils in a site that was an abandoned military barrack with no electricity or water. 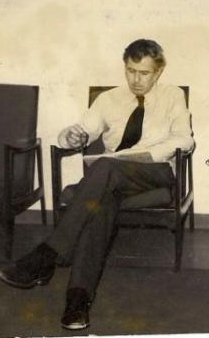 However the school had the good fortune of having an experienced and dedicated educationist and administrator, Mr. Derek John Bullock, a British National, as one of its early principals. Mr. Bullock, once the principal of Government College Ibadan, worked hard to nurture and grow the institution, overcoming immense obstacles, and through his compassionate style and fatherly demeanor, developed a generation of detribalized Nigerian leaders and professionals. Federal Government College Kano grew to become a model institution that can be credited with graduating many of Nigeria’s current leaders in both the public and private sector. The school has produced amongst several others, notable and distinguished Nigerians including Danbaba Suntai, the current governor of Taraba State, Air Vice Marshal Christian Chukwu of the Nigerian Airforce, as well as distinguished members of the private sectors and armed forces, including reknowned captains of industries. A product of a Federal Government College Kano is easy to tell apart in today’s Nigeria by their depth of knowledge across multiple disciplines and the sphere of friends across various ethnic and religious divides. It is gratifying to note that the high academic standard and detribalized mindset has remained with the Alumni of Federal Government College Kano. 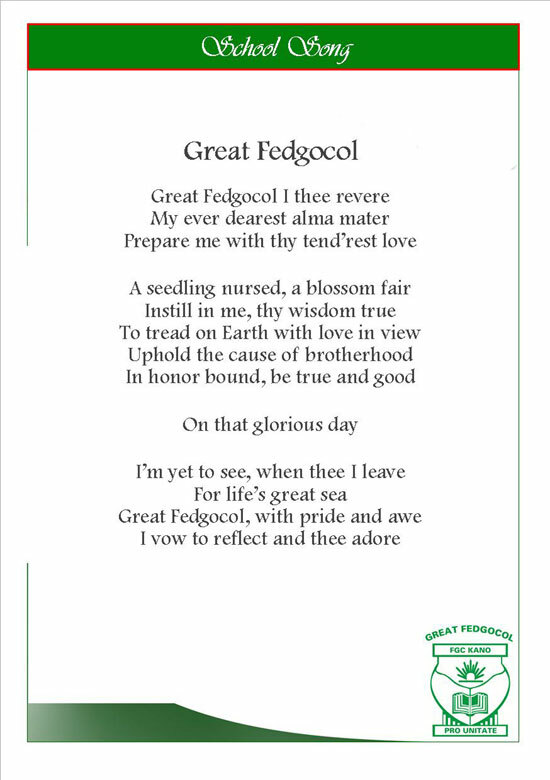 The Federal Government College Kano – USA Association was registered in March 2010, under the direction of a planning committee set up to plan the Las Vegas 2010 reunion of the Alumni of Federal Government College Kano. This Associations' motto is to "proactively serve to protect and promote interactions between all Alumni of Federal Government College Kano living in the Americas, including the USA and Canada". This has been the vision of a lot of people resident in the Americas, and there had been some attempts in the past to form this organization. However, in 2010, a group of eleven alumni decided to set the ball rolling and with dedication and enthusiasm, have set this plan in motion. Today, we have registered the Federal Government College Kano Alumni USA Association, and set up a bank account in the name of the association. We are well on our way to registering our Association as a non profit organization(501C), with the obvious tax implications, that every dime you contribute towards the improvement of your alma mater, is completely tax deductible. Additionally, this Chapter was formally launched on September 25th, 2010, in Las Vegas USA, at the FGC Kano Alumni Reunion 2010. These are just the first steps, and we implore every person to register on this website, irrespective of your place of abode, and make your voices heard as we march ahead toward the forming of an enduring and resourceful organization. 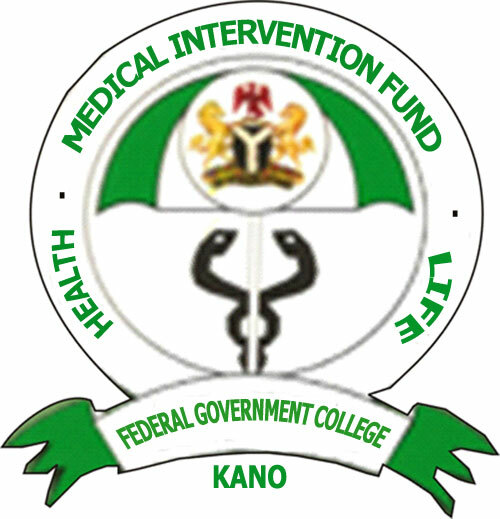 Our mission is to foster a spirit of kinship and community among Federal Government College Kano Alumni all over the world, provide a support system for all Alumni living in the Americas, and work for the improvement of our Alma Mater . Build a support system for all alumni in the Americas, and serve to solidify our future interactions with each other, and the rest of the alumni network. Represent the interest of the alumni network and encourage the participation of all alumni in activities that promote the interests and welfare of our Alma Mater. To support the above mission and objectives, we hold reunions biennially, to bring all Federal Government College Kano Alumni together to network and reminisce. Additionally these reunions provide us an opportunity to develop strategies on how to leverage our unity, and the strength of our kinship to make a difference, not only in our immediate communities, but in Nigeria as a whole. 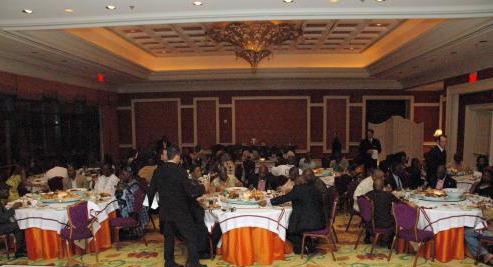 We have held reunions in Lagos, Kano, Abuja, Port Harcourt, London and Atlanta in the past, and recently held a widely successful reunion in Las Vegas Nevada, on September 24th - 26th, 2010, where Alumni from all over the globe, including Nigeria, Europe and the Americas converged in the city of Las Vegas. With the formal launching of the Federal Government College Kano Alumni Association - USA Chapter, we expect to host several of these reunions in future, at select cities in the United States, as we seek to contribute to the development and sustenance of our great school and country.